With magic and friendship, and adventures for all, there's so much to discover in Zahramay Falls! 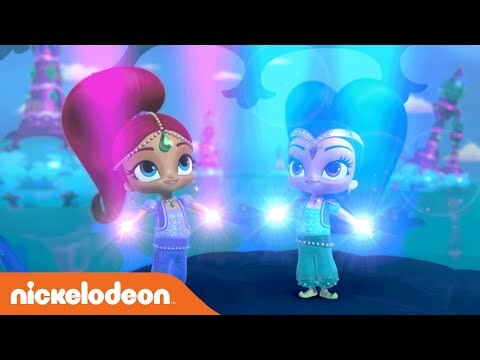 Take off on magical adventures with Shimmer and Shine! Only on Nickelodeon.